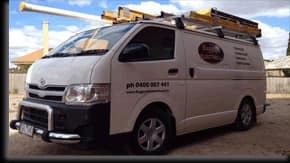 Your local electrician, servicing Ballarat and surrounding towns. 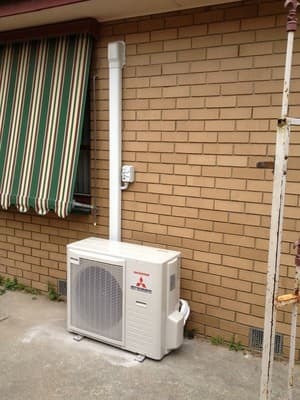 All types of Electrical works, Split System Air Conditioning and Refrigeration, Mini Excavator & Cable Locating. We are you local professional for all types of Electrical and Air Conditioning. We are happy to help you no matter what size your job may be. Ask us today about our special discounts for pensioners and payment on the day. Fully insured, licensed and we always provide a Certificate of Electrical Safety. We have used this company a number of times. They always turn up on time and the guys are very thorough and obviously take a lot of pride in their work. Thanks Nathan, Matt and the team. Recommended. 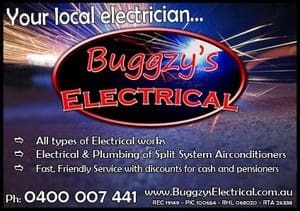 We recently contracted Buggzy Electrical to install a new air conditioner and upgrade our power switchboard. When Nathan (the owner) responded to my email, he provided lots of valuable information and advice. The trades were on time, polite, well presented and friendly, and no job was too hard for them. The site was left very clean and tidy, and the air conditioner outside and inside unit and the power switchboards were well presented. 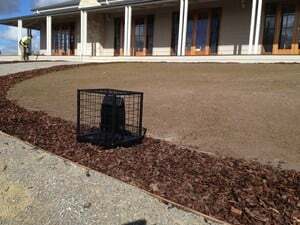 The overall cost for the install was very reasonable, especially given the quality of work! 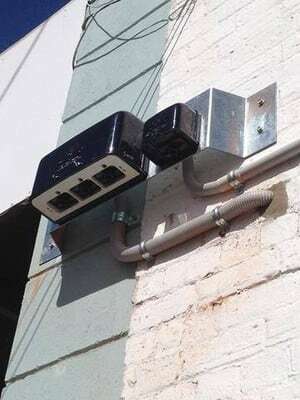 No untidy cables or pipes - they were all hidden away in conduits. I'll definitely be using him in future for all electrical and HVAC plumbing needs! Nathan and co have provided prompt and professional service on several occasions. Easy to deal with, arrive on time and get the job done without any fuss. Highly recommended. Nathan and co did a huge split system job for us. Whereby he arranged split systems for 2 homes. His work was meticulous. Quotes accurate. Very trustworthy- like the others say he had a courteous Co- worker/s. We've tested the systems for 2 months before reviewing since we have had trouble with spit systems in the past. Were immediately pleased with the Top Notch Job done and still are. Seems he's got a knack with the whole electrical thing and people too. No pressure but We would choose these guys again. I had Nathan call by within 1 week to look at the job, we then booked in a time and date. The guys turned up as expected and were courteous and friendly. The install took as long as my original indications from Nathan. An excellent job - very pleased with the lighting in my shed. Thanks guys.